Since my Test Kitchen ingredient this week was a little different spin on the beloved Sriracha, I decided that I ought to make sure that my recipe itself was different in its own way as well. As you might have remembered, the ingredient was Jojo's Sriracha, a hand-crafted beauty which you can learn more about by watching this video here. I didn't want to create a regular recipe that just had the sauce added ONTO it...such as a sriracha mayo on a burger or the like. No, I wanted something that really incorporated that garlicky, spicy sauce as part of its main flavors. 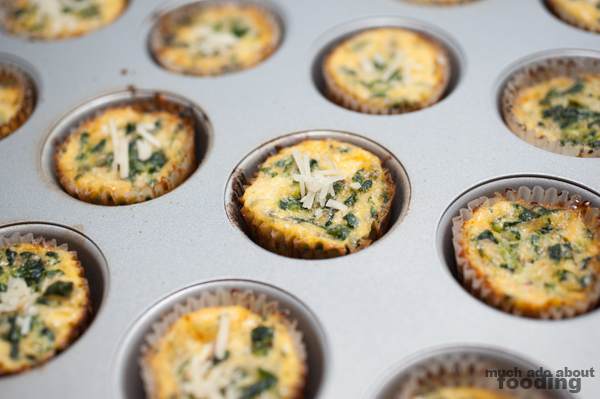 So, with my newly bought mini muffin pan, I decided to create miniature crustless quiches! It was a fantastic experiment that turned out deliciously. The particular batch I got was a little sweeter than the typical Rooster sauce bottle so it added a nice touch to this creation. Why crustless you ask? Time, haha. Preheat oven to 375°F. 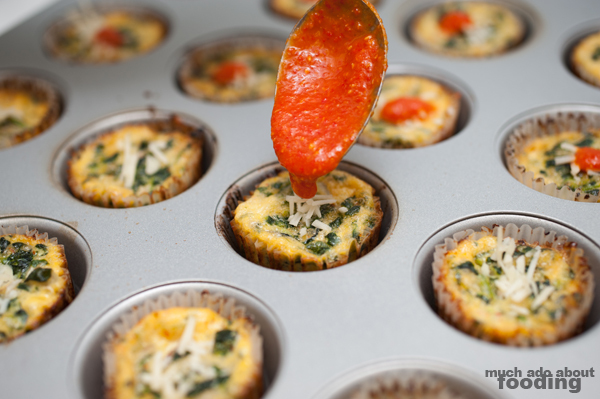 Line a mini muffin pan with either liners or oil to prevent sticking. Boil a medium saucepan with water for spinach. 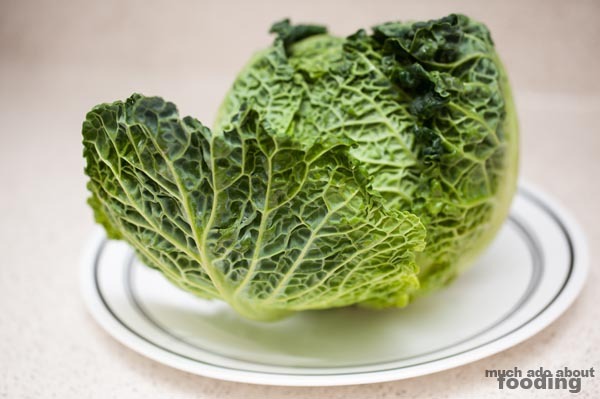 Wash spinach leaves well and add to saucepan when the water is ready - remove after 2-3 minutes when leaves have melted. Squeeze out excess water/juices before chopping. Mince scallion and chop green onions. In a mixing bowl, beat eggs. 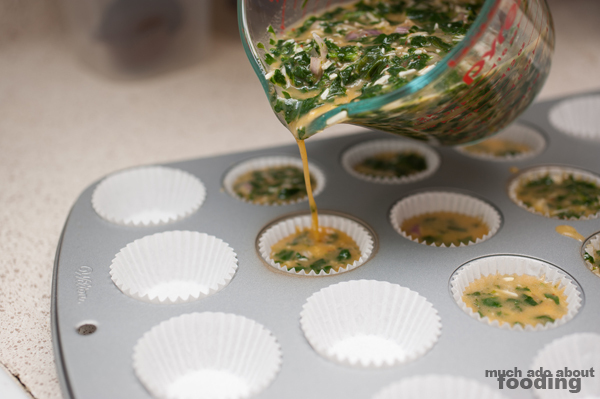 Into mixing bowl, add in chopped spinach. Whisk together well. Add in minced scallion, milk, srirarcha, oil, salt, and cheese. Place in a pourable container and pour into liners just below the top of the liner/cup. 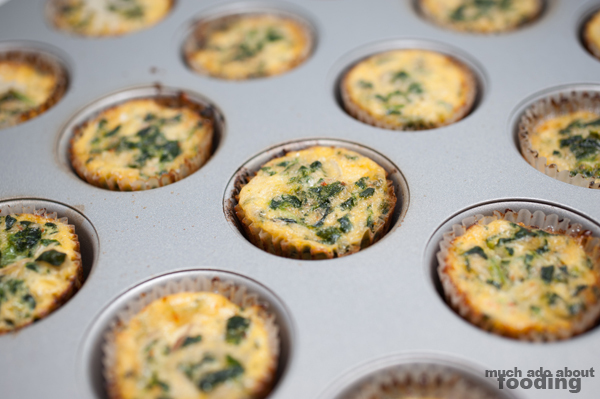 Place in oven for 15 minutes or until edges are browned. Remove from oven and cool on cooling rack. Sprinkle with grated Parmesan-Reggiano while still hot and drop on some more sriracha if desired. 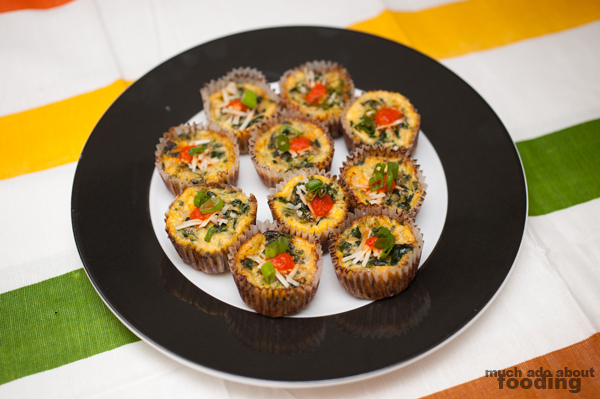 Garnish with green onions and serve! I seriously just chose this vegetable because it looked so strange in its leaf texture. Let me know what you'd like to see me do with it by commenting on its picture on Facebook today! These pics are looking great and I absolutely love the idea! Knew we were gonna be food besties! LOL!